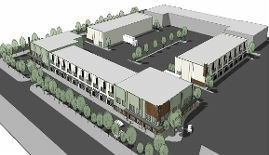 I have listed a new property at 112 1201 COMMERCIAL WAY in Squamish. Sea to Sky Business Park is a 20 acre, master planned business park in Squamish, BC. The area is quickly becoming the business hub for the Sea to Sky Corridor with recent big box and light industrial development in the neighborhood. Immediate neighbors include Home Depot, Walmart, Toyota and Ford. The site is 1.5 blks from Hwy 99, CN Rail and 5 min from a deep sea port. 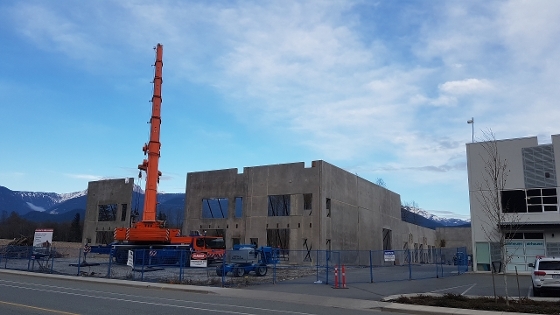 Phase 1 buildings are modern, high quality tilt-up concrete construction with units ranging from 1,666 sf to over 36,000 sf, 22 ft clear ceiling height, rear loading bay doors, a 40% mezzanine option and a combination of retail and light industrial spaces. Ample parking and circulation and a generous $5.00 psf tenant improvement allowance in addition to the base build. Build to suit and lease opportunities up to 100,000 square feet. 2 full buildings with a variety of indoor recreation, rec tech and light industrial users. Call for more info.  I have listed a new property at 38935 QUEENS WAY in Squamish. 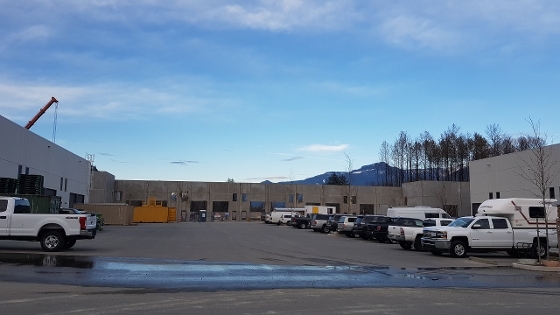 Premium light industrial acre on the primary arterial route of the Squamish Business Park! This level and filled site has a prominent position on Queens Way with major anchors visible in both directions and all the big box and automotive anchors within 1 block. With pending development in every direction this is the last larger piece of land available for sale in this neighborhood. All major services at lot line. I4 zone allows for light industrial, automotive, contractor facilities, fitness centre, building supply retail, industrial sales and alcohol production plus additional uses. Call for more information.